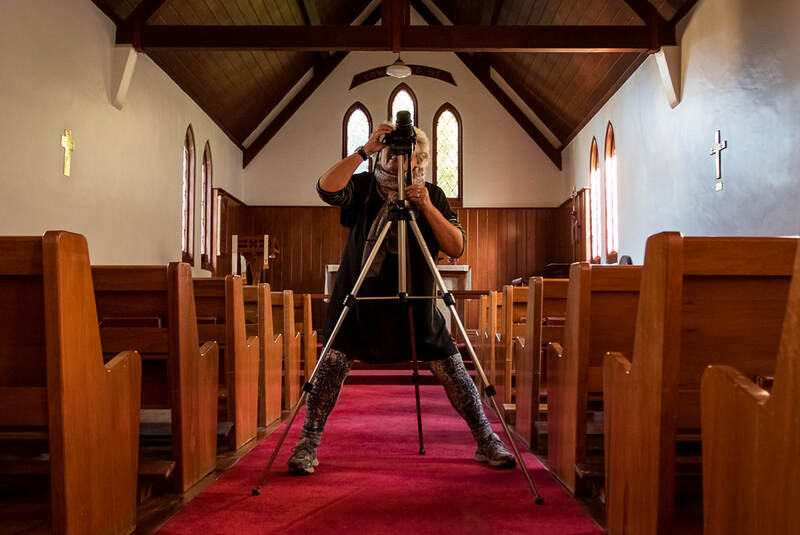 Photocourse 1 - Introduction to creative photography - running 6th August to 10th September 2019. Beginner-intermediate level 6-week photography course. 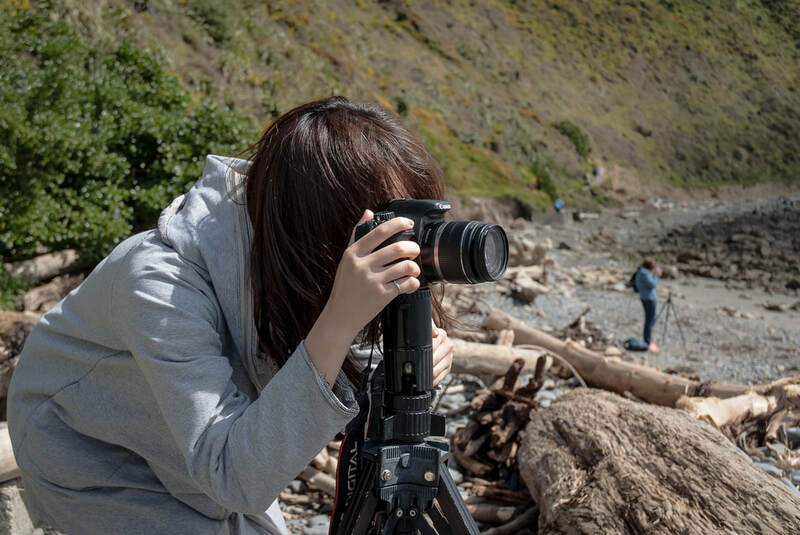 The course includes an outdoor photography workshop at Makara on Saturday 10th August 2019. There are only 8 places available, and a deposit of $140.00 is needed to confirm your place on this course (see below). While there are many online camera tutorials and suchlike available, you can't go past the opportunity to learn the creative side of photography in a small group environment with two highly experienced, knowledgeable tutors. It's heaps more fun and engaging to learn this way, and a much more individually tailored, beneficial, rewarding process that will really help you progress and develop as a photographer. 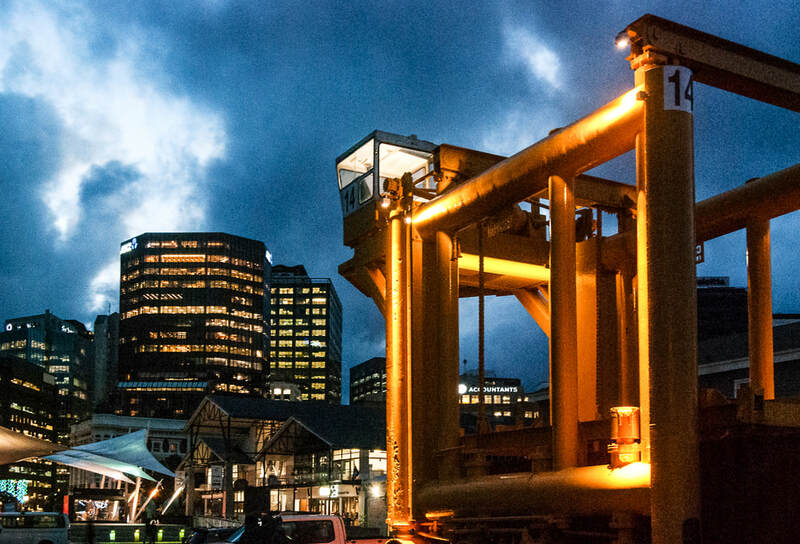 This part-time course, run from our studios in Courtenay Place, Wellington CBD, provides an excellent introduction to the basic skills of photography through practical workshops and assignments that explore the most important techniques and some of the main themes of photography. 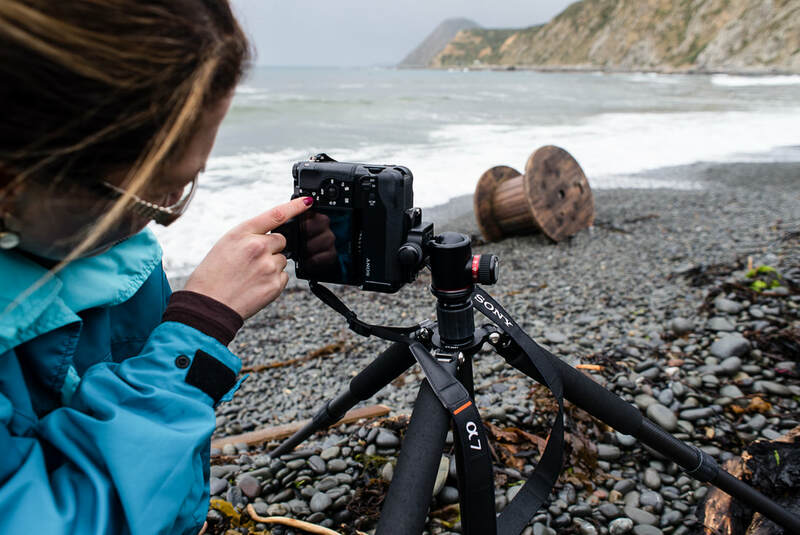 The course is aimed at beginner-level or first-time DSLR users, but intermediate level photographers will also find it a good challenge and worthwhile learning experience. We won't let you get bored! 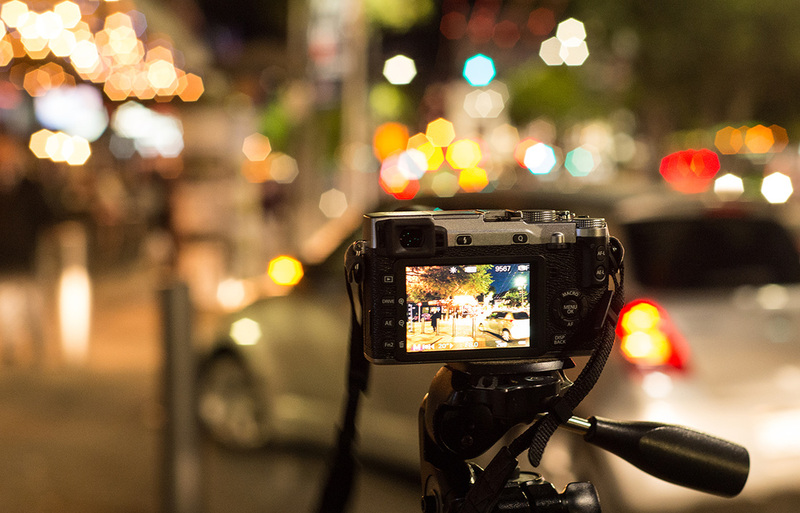 Photocourse 1 will take you beyond just setting your camera to Programme, hoping for the best and taking generic-looking point-and-shoot photos. We will teach you to take full creative control of your camera, instead of letting it dictate the kind of photos you take. All of the creative decision-making in each photo will be entirely your own, which will help you realise your personal style and way of seeing. With a small class (limit of 8) and two experienced, professional tutors, we can offer you plenty of individual attention and feedback. Photocourse 1 is social and fun as well as creative and educational. Also, we offer Photocourse 2 as a slightly more challenging follow up for those that want to take things further. - 35mm SLR film camera (suitable for most of the course, but not the Makara day. You'll need to pay for your own film and processing for assignment work). The main thing is the camera must allow manual setting of the main creative controls; shutter speed, f-stop, ISO, white balance. If in doubt about your camera model, please email for advice. Extra lenses are nice to have but not necessary; you could do everything with one fixed standard lens if you wish. A tripod will be useful, but if you don't have one we have plenty of spares available for you to borrow when needed. Total course fee: $440.00 including GST. To reserve a place, a deposit of $140.00 is required - see conditions & payment. The fee does not include your print processing for the assignment work. You will need to make some 10x15cm prints, but this can be done very cheaply.